• Why plant a hedge? Readyhedge is based at Streamstown, Mullingar in Co. Westmeath. 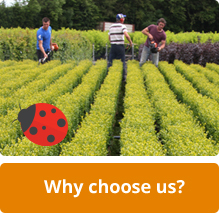 We produce hedging in troughs, pots, and in the field. In total we have a production area of over 30 hectares producing plants available to plant out in heights from 30cm to 6m in height. We can also source larger and more unusual specimens from our many contacts. 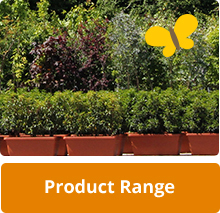 This website is primarily designed to offer a top quality choice both in sizes and varieties of hedging species. 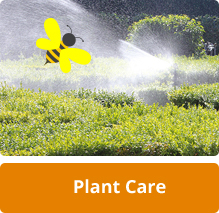 We encourage enquiries for the contract growing of plants for upcoming projects and also for the sourcing of varieties not listed on our web site. 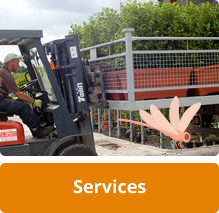 We can supply a broad range of trees, shrubs, grasses, bamboos, ferns, herbaceous, alpines, conifers etc.